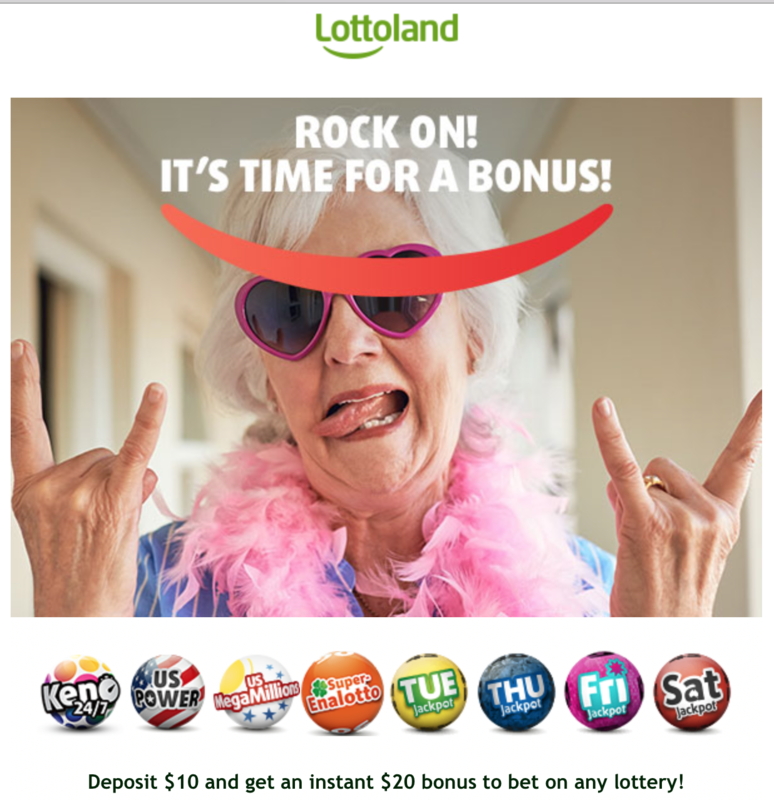 On TV the other night Lottoland claimed 700,000 Australian customers. Their pitches have not slowed since parliament set a date for their closure in Australia. Emails like this one in the image show clever campaigning on their part to get punters to part with their cash. I wonder if the marketing is all part of a plan to remain connected with these shoppers long after the sunset of their traditional Australian offering becomes illegal. Nothing else makes sense.